Ready for more PathPix? Like big challenges? PathPix Color will keep you playing for a LONG time. 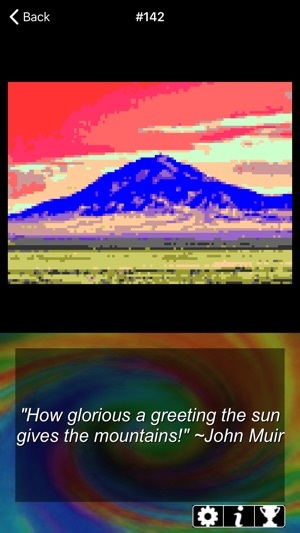 It's a worthy successor to PathPix Max, with 150 all new giant-sized puzzles in all the colors of the rainbow, including 20 puzzles based on famous paintings. 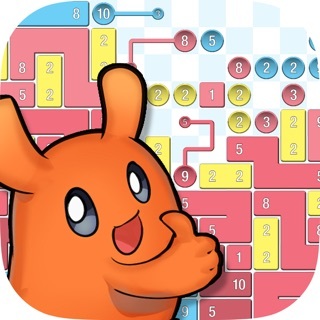 Over 1 million squares of PathPix puzzling pleasure await you here, with Easy, Medium and Hard areas in every puzzle. 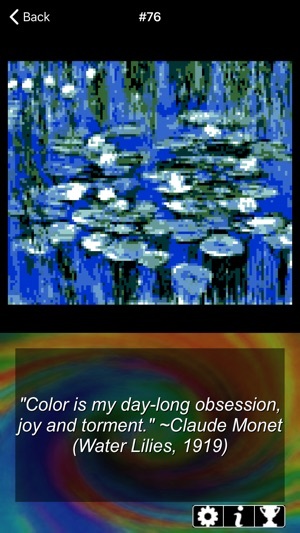 Colorful images and wise or witty quotes will reward your correct solutions. These puzzles are BIG! 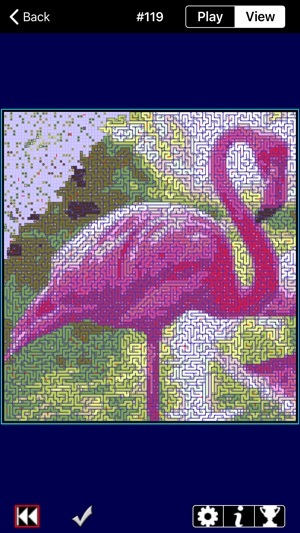 Puzzles range in size from 8220 squares (60x137) to 15,651 squares (140x111), with an average size around 10,000 squares (100x100). 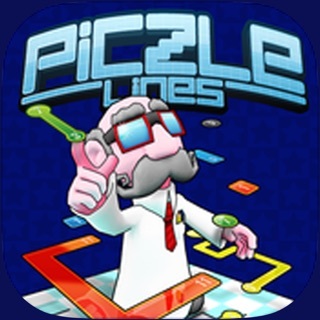 Each puzzle is a giant canvas - puzzle your way through it to paint the finished picture. Needless to say, PathPix Color is for experienced solvers ONLY!!! 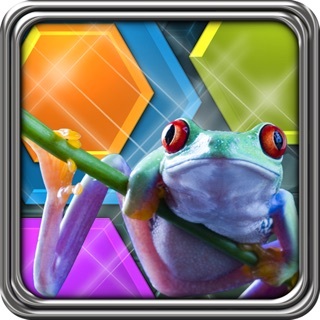 ---PATHPIX BUBBLE: PathPix with a difference: wild and wacky paths on a special grid with squares and rectangles of different sizes. 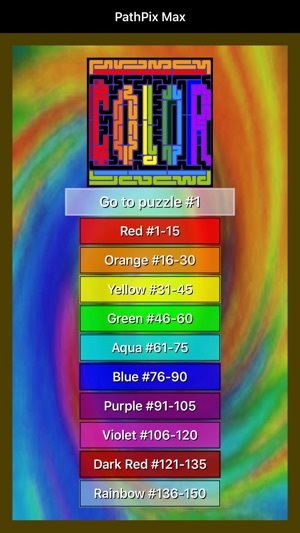 160 puzzles, easy to challenging. Draw bright, bold lines of color, connecting pairs of colored numbers. The length of each path must match the numbers on the two endpoints. Draw backwards or double tap to correct mistakes. 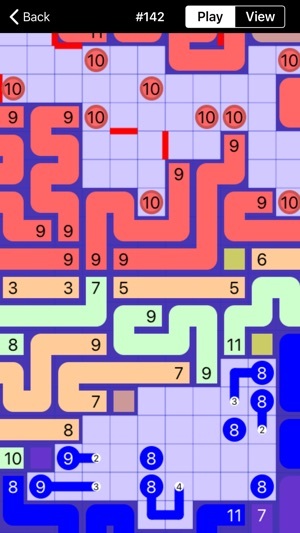 There's only one way to do it, and all squares will contain a piece of a path when the puzzle is solved. Finish solving to see the miniature picture that you have created. PathPix Color is based on the PC game "PathPix" by KpixGames. The pathpix games by this developer are the BEST out there! I have played quite a few different versions and these are the best, especially since they added a way to check if the lines were correct! I do want to ask that you come out with some "insane" sized puzzles, like "1,000 X 1,000". The big ones are my favorite!! I do not write reviews very often but I love this app so much I felt compelled to write one. 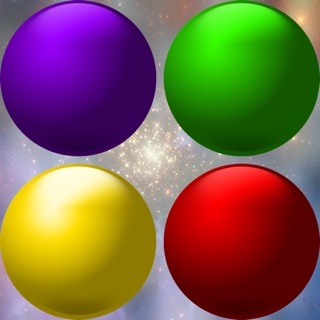 PathPix Color is very relaxing and it stimulates your brain at the same time. Not to mention the pictures are beautiful! Well worth every penny! Thank you.